WordPress developers will be aware the REST API has been around for some time, but as of late last year it was integrated into core, meaning it can now be leveraged in widgets and plugins. 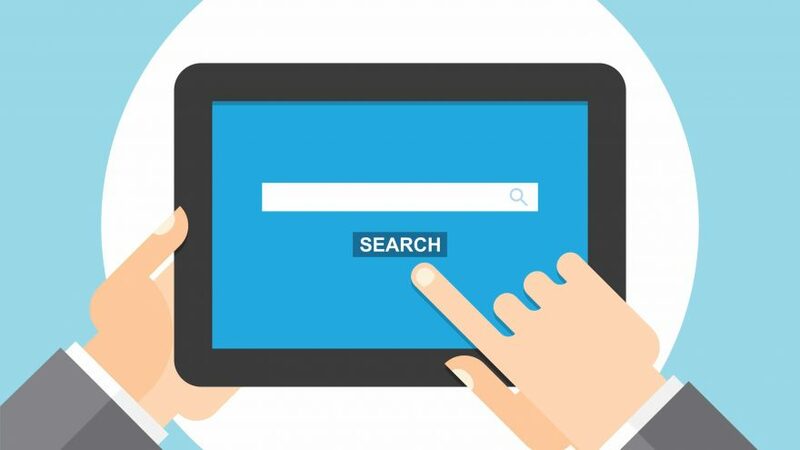 In this article we are going to build a simple search widget with a difference. Using the WordPress REST API, this widget will search an external WordPress website and display the results in the widget. As the previous article, some basic knowledge of building plugins and widgets is assumed. If you are unsure, there is some suggested reading for you at the end of this article. Essentially, we created a new plugin. In that plugin we created a widget that displays a list of custom posts from the Heroic Knowledge base from a different website. What we are going to do now is amend this to create a search feature as well. In the last article you will remember we discussed how to GET a list of posts and then how to change the parameters so that we could get the knowledge base custom post type instead. It’s quite simple once you get your head around converting parameters from the WP_Query into the API url string. For full details about what parameters are available, see the WP_Query codex guide. So now we’ve looked at amending the query to filter by a given search term, the next step is to create a way to get that search term. Firstly, we need to add a search box to the plugin. Because this only going to be a simple search form, we can use the get_search_form() function already set up by WordPress instead of creating a seperate search form. Now when we view the widget on page you will see the standard search form and the list of posts from the Knowledge Base underneath it. What this code does is check to see if $_GET[‘s’] has been set and is not empty. If it has/is then you include it in your response. If not, then a search is not being performed and you want to show all of the knowledge base posts as normal. More detail about the get_search_form() function can be found here. If we test the new search widget we can see the widget works as expected, however, it will also return results from the current website in the main page content. This is because of the WordPress templating system. WordPress uses the query string to determine which template or set of templates to use. Because, when the search form is submitted, it adds the parameter ‘s’ to the URL, it is telling WordPress to perform a search and redirect to the search results page. Which, in the TwentySixteen theme is search.php. For more information refer to the template hierarchy documentation. That is great if we wanted to perform the search on a local website and an external website using the API at the same time because the results for both are displayed. However, in this instance we don’t want to do that. We only want the results returned using the API to display in the widget. The main page should remain unaffected. There are a number of ways to do this. For this example, we will look at how to amend the get_search_form(); function to no longer use ‘s’ as its search parameter. Instead it will be changed to ‘a’ to bypass the issue. The first step is to actually modify the form by creating a new function. The function itself is pretty simple, it’s basically a new form to use instead of the default form. If we look at the reference TwentySixteen theme and inspect the existing search form, we note that the only difference in the code is the name of the search input. Originally it was ‘name=s’ and now it is ‘name=a’. This removes the ‘s’ parameter from the URL. The last step is to add the filter. This tells WordPress to replace the existing form with this one instead. We can the paste the entire code block into the plugin file after the widget class. This could be included the theme’s functions.php instead, but by including it in the plugin, it means that the change to the form is only made if the plugin is activated. Now that we have changed the name of the input to ‘a’, we have to change what the actual search parameter will be as well. The parameter will now appear in the url as: /?a=test, instead of /?s=test and therefore removing the part of the query string that tells WordPress that this should redirect to the search results template. So that you can search using the new parameter, update the code written previously for remote call to use the ‘a’ parameter instead of ‘s’. Notice that although the search parameter in $_GET has changed, this does not change the filter in the actual query. This is because the standard WP Query for search is still ‘s’. Now when we test the widget we should be able to search the Knowledge Base articles on your external website and return the results without being redirected to a search results page.